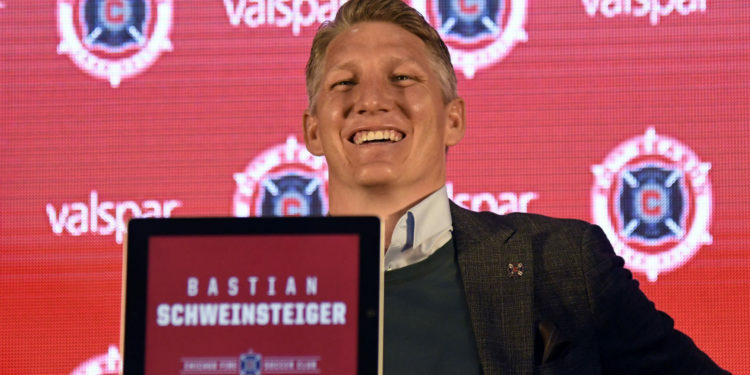 Manchester United boo Jose mourinho has revealed he regrets mistreating Bastian Schweinsteiger. 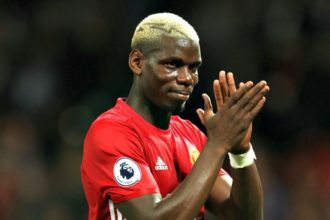 Mourinho let the 32-year-old German midfielder join the Chicago Fire this week, bringing an end to his brief spell at Old Trafford. “Bastian is in the category of players that I feel sorry for something that I did to him,” the Portuguese coach said. “I don’t want to speak about him as a player. I don’t want to speak about him as whether I would buy him or not to buy him. I want to speak about him as a professional. The midfielder won over 12 title in his 17 year at Bayern Munuich. He also won the World cup with Germany before retiring from country football. “I will miss a good guy, a good professional, a good influence in training.” Mourinho said.